Our program is designed to encourage you to try something new from our extensive spirit library or our well curated beer, wine, and single barrel selections. Our top notch bartenders are ready to serve up anything from the classics to our cutting edge cocktail menu where many of the ingredients are made in house by our all-star prep team. Feeling indecisive? Our team is always up to the challenge to create something especially for you with our Dealer's Choice option. We're sure we can serve you something you'll love! Please bear with us as we change our menu. Updates to be posted soon. In a way 727 SE Grand was destined to be a gathering place from the beginning. The building was built by Nathaniel K West, the forward- thinking merchant in 1896. Once complete he opened a dry goods store on the corner and lived upstairs with his family for many years. 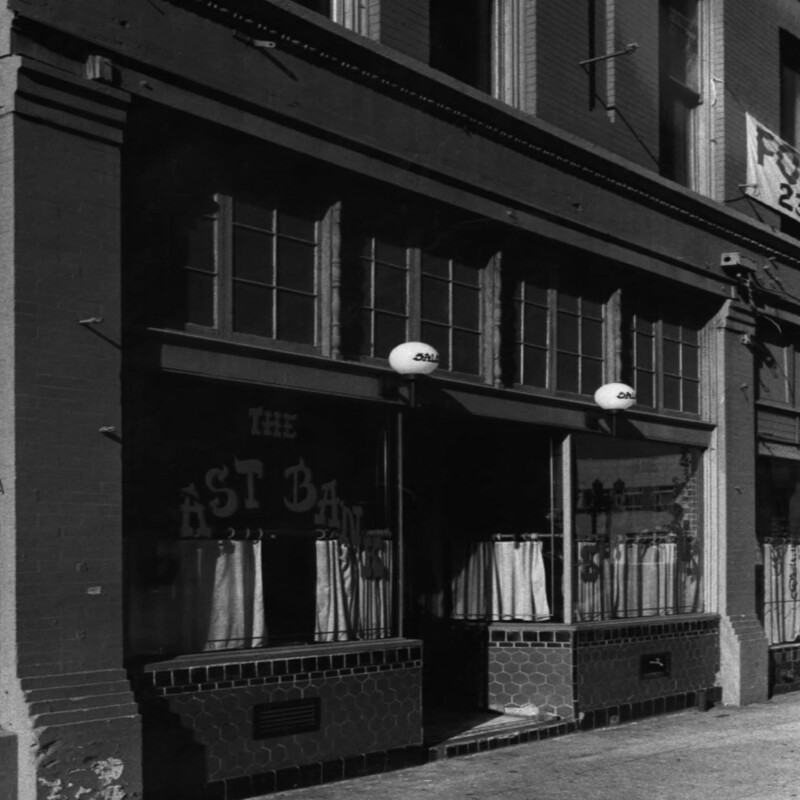 Most recently the East Bank Saloon occupied the space for 36 good years. So we raise a glass to Mr. West as he was responsible much of the early development of the East Side including the Morrison Bridge. Nathaniel arrived in Portland from New York in 1875 and the city was independent municipality. The Willamette was still crossed only by boat or canoe and a 'bit' or two could still buy you a jigger of whiskey. Nathaniel was responsible for a handful of historic buildings on the East Side including the West Block which are some of the the oldest surviving buildings on the East Side. The building resides on the National Register of Historic Places.